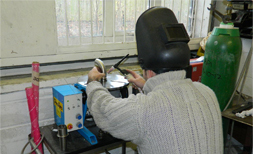 The Ring Joint Type union commonly known as the RJT is by far the most popular hygienic union in the UK. The union conforms to BS 4825 Part 5. It is commonly used for many applications in the dairy, brewery, food processing and general engineering industries. 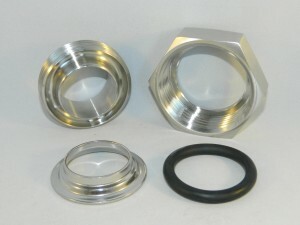 The union consists of a hexagon nut made from grade 304 stainless, a male part and a liner both in grade 316 stainless. The joint ring is an ‘O’ ring section. 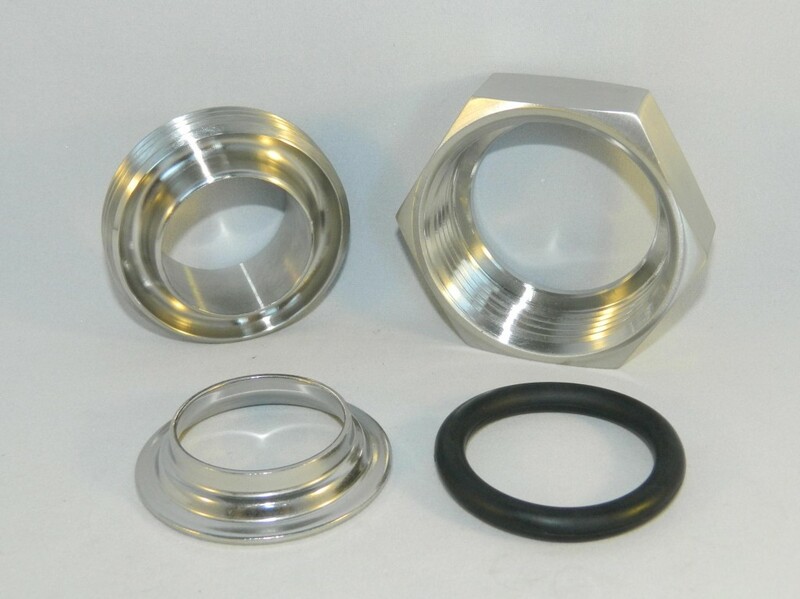 RJT adaptors manufactured to order including hose liners.